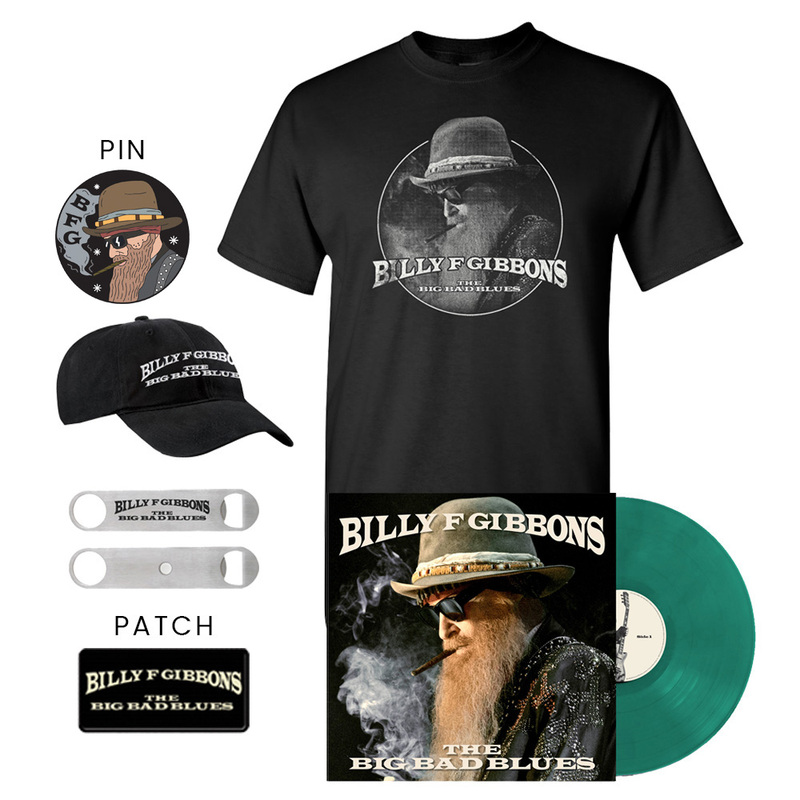 Concord Records is releasing The Big Bad Blues, ZZ Top legend Billy Gibbons’ second-ever solo release, on September 21, 2018. This is the follow-up to his acclaimed 2015 Afro-Cuban-flavored solo album Perfectamundo. 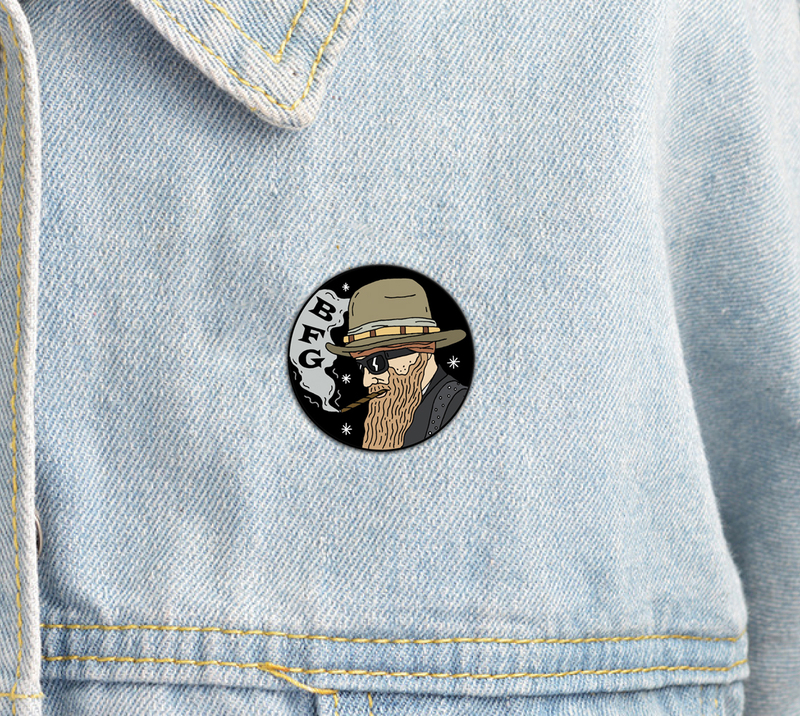 Thank you for visiting the Official Billy Gibbons Merch Store! © 2019 Billy Gibbons. Powered by Second City Prints.